The first step in this task is studying your current cabling and equipment and determining whether the capacity of your current bandwidth can cope with the activity of your business or not. 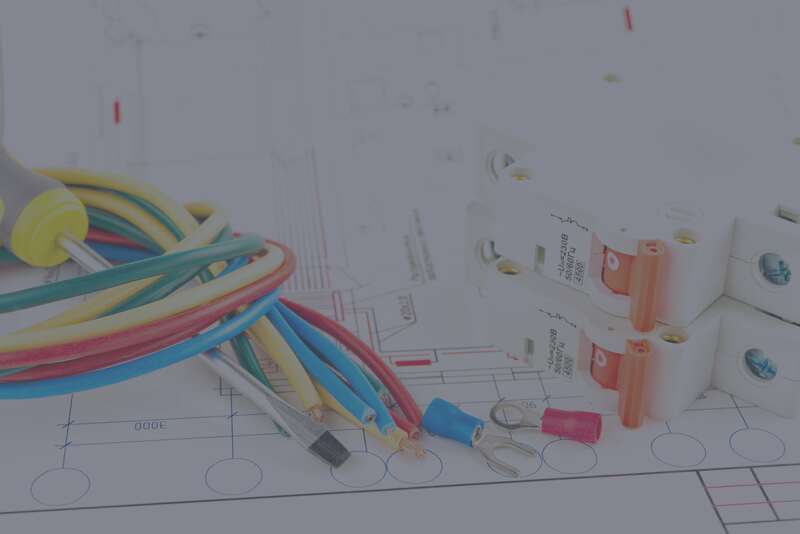 Rich in experience, we have the necessary skills for determining which type of installation would be most beneficial given your particular needs, and will advise you on the solution that is best adapted to your business. Cabling operations: installation of ports, conduits, wiring closets, routers, switches and links to RJ45 ports. Ethernet or fibre optic cabling, guaranteeing a high-quality, secure installation that enables high-speed traffic. For larger structures, we advise prewiring a star configuration. The data backbone cables that we install do not transmit any phone signal, as the telephone network uses its own backbone cable. We place high-capacity backbone cables between the nodes in the network in order to allow wiring closets to connect to each other. In trusting the entire management of your data cabling to us, you will be opting for a functional and trouble-free solution: we take total care of everything from designing the system to installing all the equipment. All your workstations and peripherals will be operational immediately after the installation, allowing you to carry on with your work without any break in activity. Data transfer is secure due to redundancy, and software can be used easily and quickly. We install only flexible and adaptable solutions that easily keep up with the development of your business in real time. New data cabling systems tend to be installed during changes of premises or business reorganisations. These provide the ideal opportunity to survey your needs and revisit the design of your data network, allowing you to rationalise your existing installation while ensuring a continuity of service, as these days, businesses must perform upgrades to their data installations without causing service disruptions. prewiring solution adapted to your data network. the cost of your investment.